Gympie Regional Council invites you to celebrate May with the finest local food and produce during Eat Local Month in the Gympie region. GourMAY is your chance to explore, taste and experience the great flavours of the Gympie region at one of the many foodie events showcasing the wonderful diversity of produce grown right here in the region. Chef Matt Golinski, Food Ambassador, is an inspiring part of GourMAY and encourages you to create your own paddock to plate experience, with cooking demonstrations and tempting foodie events. With long table lunches, growers markets and delicious, local seasonal produce, GourMAY is a month not to be missed! Make your experience unique by visiting local farms, attending talks and workshops and tasting the range of signature dishes on offer at participating local restaurants and cafes. Take a guided farm tour through an organic cattle and small crop farm, an organic boutique small crop farm and a working persimmonand stonefruit orchard diversifying into pork, eggs and preserves. Stop off for lunch at Kandanga Kitchen and sample produce sourced from surrounding farms. Take a seat at the Farmers Table and enjoy a delicious strawberry inspired breakfast buffet. Stay for a farm tour every Saturday in May. 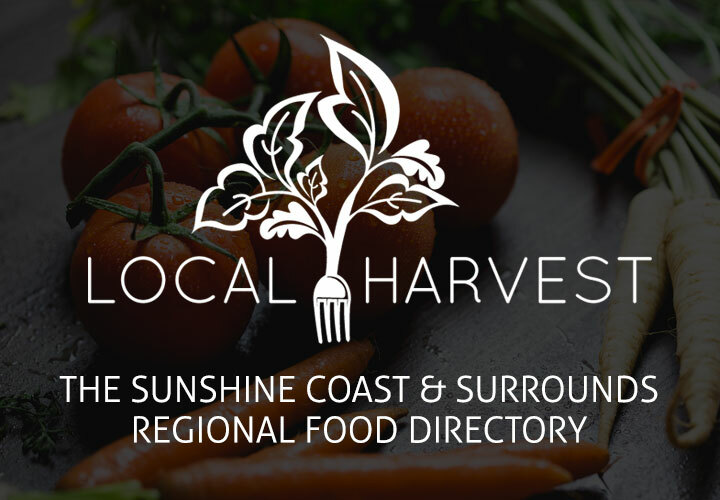 Acclaimed chef and Gympie Region Food Ambassador Matt Golinski will lead a team of local chefs to present a five course degustation experience featuring the best of regional produce. Meet the producers, hear from chef Matt Golinski and celebrate in GourMAY style! And many more! For more information, visit here.